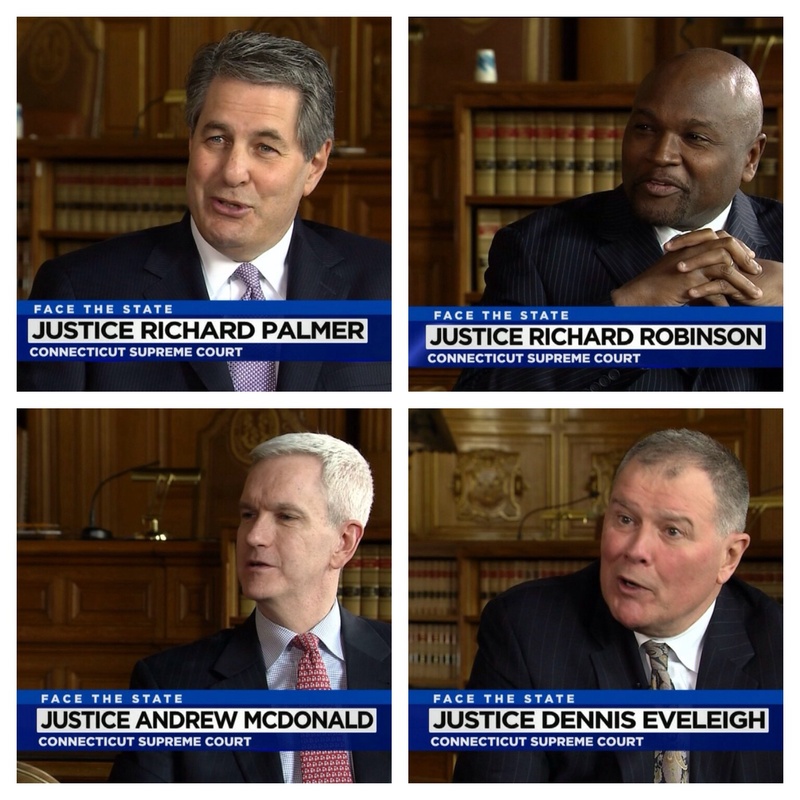 This Sunday we bring you an exclusive, rare look inside a place few people in Connecticut have been: the State Supreme Court. We talked with some people who rarely grant interviews, the justices themselves. We talked with Chief Justice Chase Rogers, and justices Richard Palmer, Dennis Eveleigh, Richard Robinson and Andrew McDonald. The members of this exclusive group shared what goes on behind the doors of these hallowed halls, which look just about the same as they did when they opened more than 100 years ago. 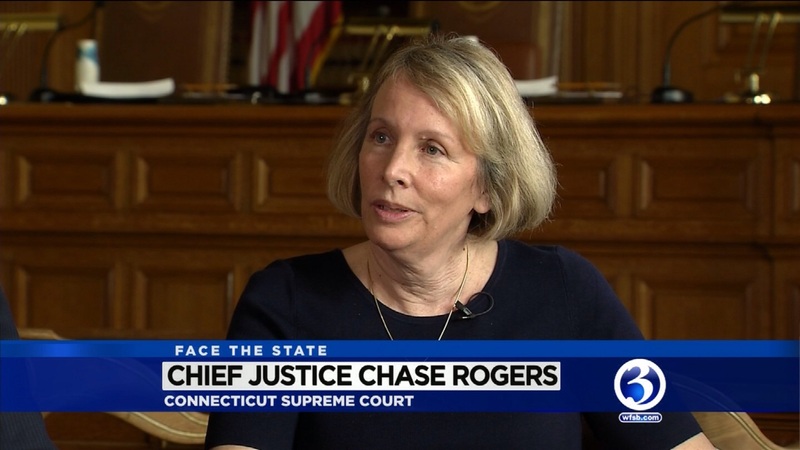 Although we agreed not to allowed to ask about politics or cases, the justices provided us with a unique look into our state’s highest court. 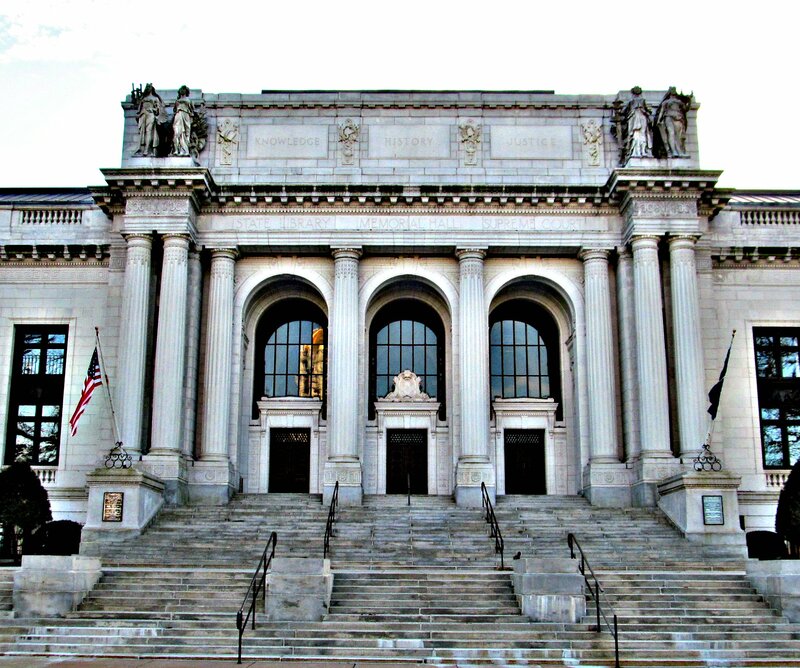 Pingback: Inside The Connecticut Supreme Court | Appealingly Brief! They sit there insisting they’re “non-partisan,” apolitical, and with no liberal-conservative divisions. Do they really think the public is that stupid? Look who’s sitting there – Andrew McDonald, Malloy’s long-time political hack who, while a legislator, pushed his personal gay agenda and tried to pass a crazy law targeting the Catholic church, a law that even regular citizens, not lawyers, knew was blatantly unconstitutional. It drew thousands of protestors to the capitol. Gee, any chance McDonald, who was a LAWYER and knew better, illegally sought to regulate the Catholic church because of its stance on gay marriage and homosexuality? And now he’s on that court, even though he never once served as any type of lower judge before? Appearances on Face the State do not change what we know, no more than lipstick on a pig changes its species.